Nidia Quintero, General Secretary of FENSUAGRO, Colombia’s largest federation of agricultural workers unions, will be a special guest at the weekly Moratorium NOW! Coalition meeting. Colombia and all the world is hopeful about new peace accords that will end more than 50 years of civil war. 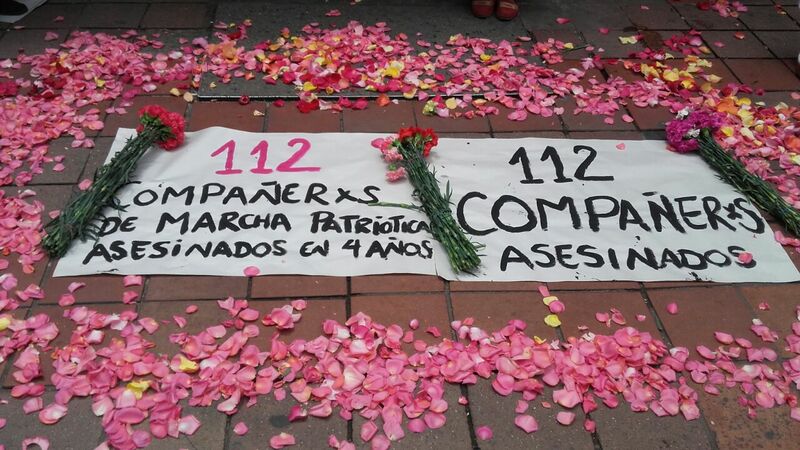 But despite the progress that has been made, Colombia still is the most dangerous place in the world to be a unionist and assaults against human rights defenders have spiked in recent years. 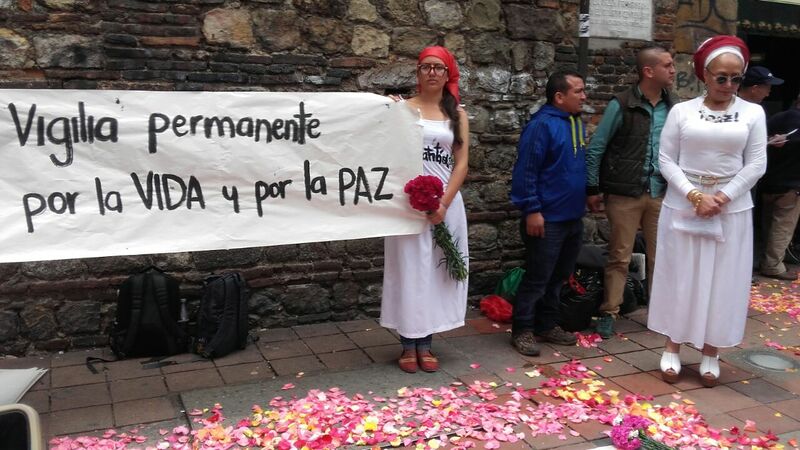 Colombia has also had peace agreements before that have been sabotaged by extreme right wing violence. Popular movements in Colombia have said international awareness is key if this peace is going to be just and durable. Rural workers and their families are especially vulnerable and no labor organization is more targeted than FENSUAGRO. They represent the population most affected by forced displacement; many of their leaders have been jailed for political reasons; and since FENSUAGRO’s founding in 1976, more than 1,500 of their members have been murdered. Agricultural workers and peasant farmers are encouraged by agreements that when implemented will return many to their homes along with development of the infrastructure for new crops and markets for those crops. The peace could provide a level of security for labor organizers that has been absent for far too long. Nidia will discuss both the aspirations and fears of rural workers and all workers in Colombia. Nidia comes from a farming family that was displaced by the armed conflict in the department of Cauca. She relocated to Putumayo, where she and her family became community and labor organizers. Fifteen of her fellow organizers were assassinated for their activities between 2000 and 2004. These included both her husband, a union leader who was killed on May 20, 2002 and her 19 year old son killed ten days later, who was also active in the union. In 2008 Nidia was chosen to be FENSUAGRO’s Secretary for Rural Women, and in 2010 she was elected to FENSUAGRO’s executive committee. She serves today as the federation’s Secretary General.